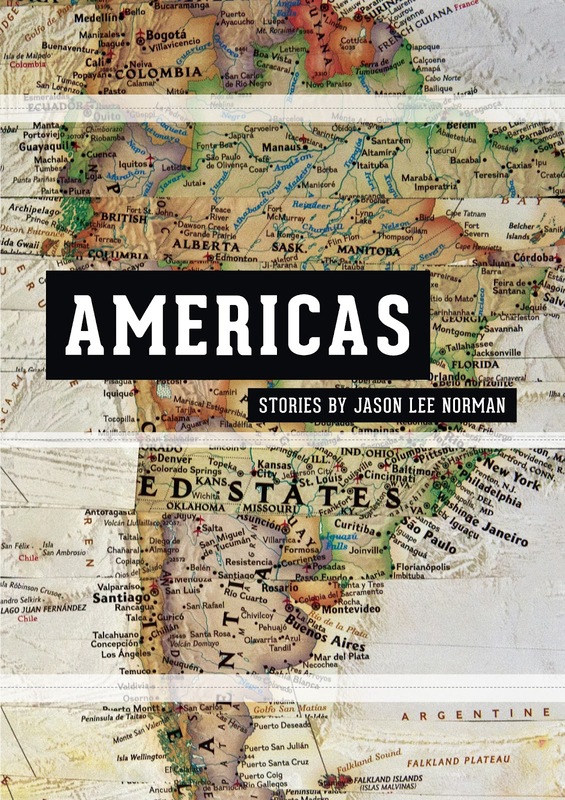 It is truly a delight to welcome author Jason Lee Norman today as part of the blog tour for his short story collection Americas. Jason's "official" bio notes that he is "probably the greatest writer in town. He has a glorious beard and is knowledgeable in almost any subject that exists." I can't imagine you need more information than that, but if you are looking for the more traditional CV, you should note that Jason is a writer from Edmonton, Canada whose work has been published in literary journals such as Wigleaf, PANK, Dogzplot and others. 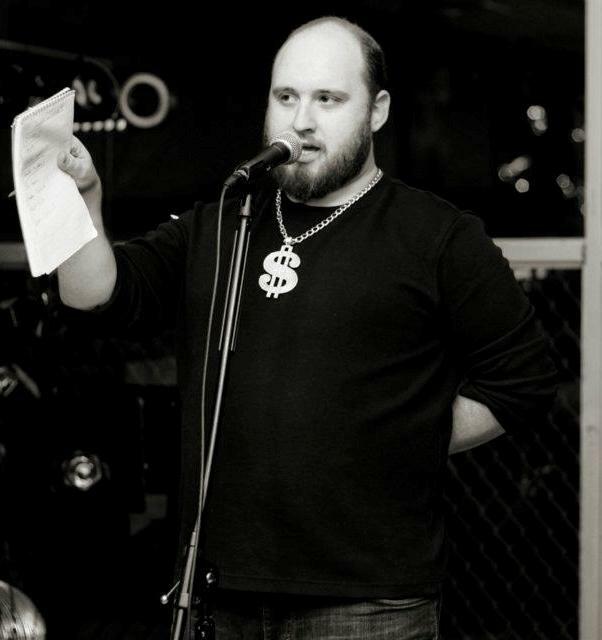 Jason is also a fellow contributor at LitStack, and in case you hadn't noticed, has a smashing sense of humor. In Costa Rica the natives have over one hundred words for sand. Beach sand that gets caught between your toes has a different name than sand from the beach that gets stuck in your ears. Hourglass sand is different from the sand inside a sand bag for example. They have a word for the sound that sand makes when you rub it between your fingers and a word for the sound that sand makes when it blows against a window during a tropical storm. In Costa Rica there is sand everywhere. It rests on the small hairs of the arms and legs of the people of Costa Rica and clings to the bottoms of their feet like a second sole. In Costa Rica the people know that after you die you go back to the sand. That’s why it’s everywhere and that’s why it has so many names. I recently had a great conversation with Jason about writing and place, his book, his beard, and more - you can read the interview over at LitStack. 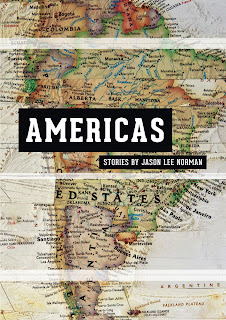 You can also learn more about Jason and Americas on his website http://jasonleenorman.wordpress.com/. 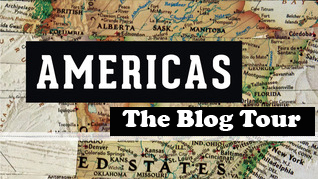 And don't forget to check out the other stops on the Americas blog tour, hosted by The Next Best Book Blog. What an interesting premise for a book. I'm going to keep an eye out for this one. Thanks, Ryan- hope you enjoy it! i love the idea of this and will keep a lookout for it! They're very fun, hope you get to enjoy them! I *need* this book -- will look for it asap. I love the quirky feel of the stories -- and the author. Heading over to read the interview now -- thanks for highlight this author -- totally new to me! Thanks, Audra- enjoy! it's a fun collection, tiny little gems of stories. The interview was a blast - I really loved learning more about the author and checking out some of his other work in the process. Thanks for checking it out.